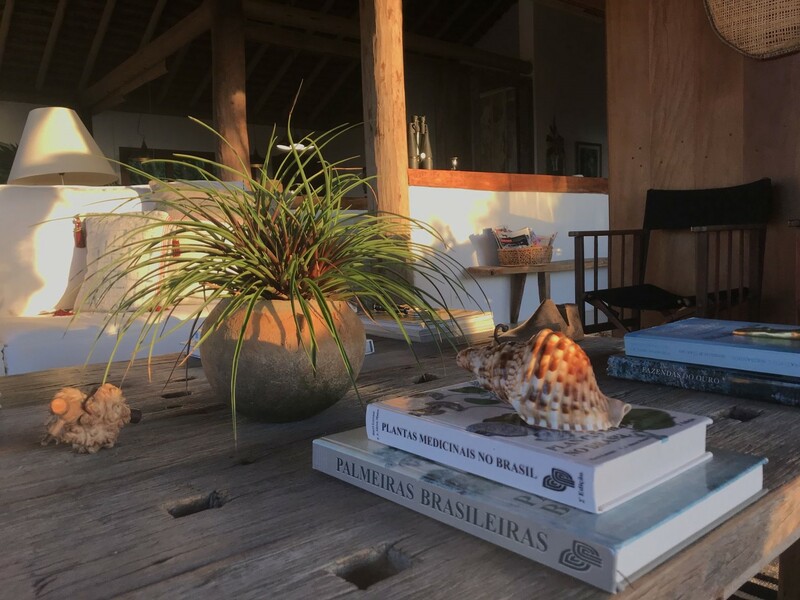 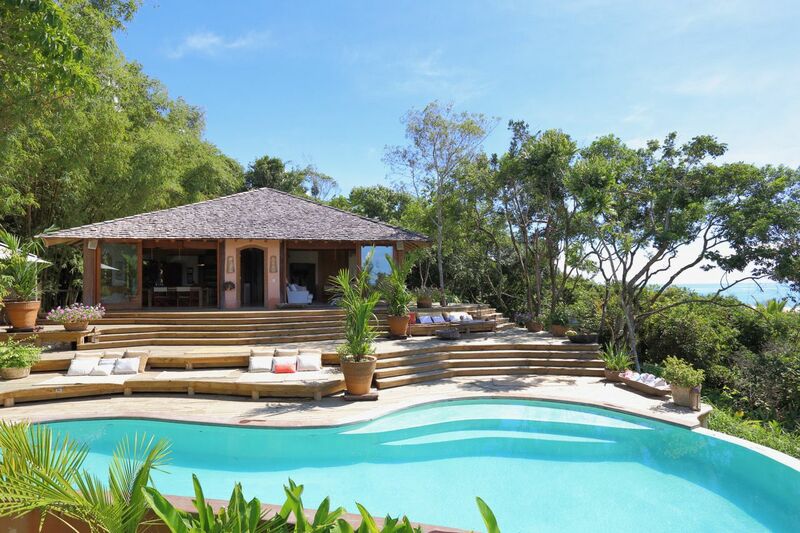 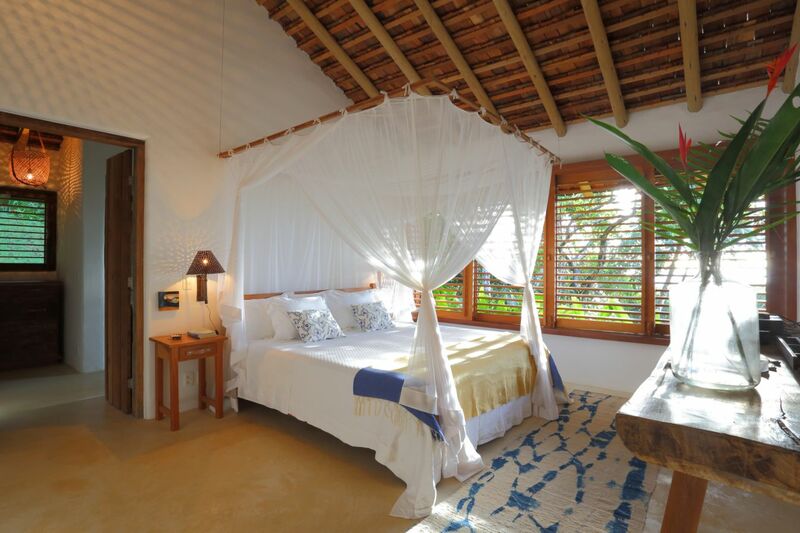 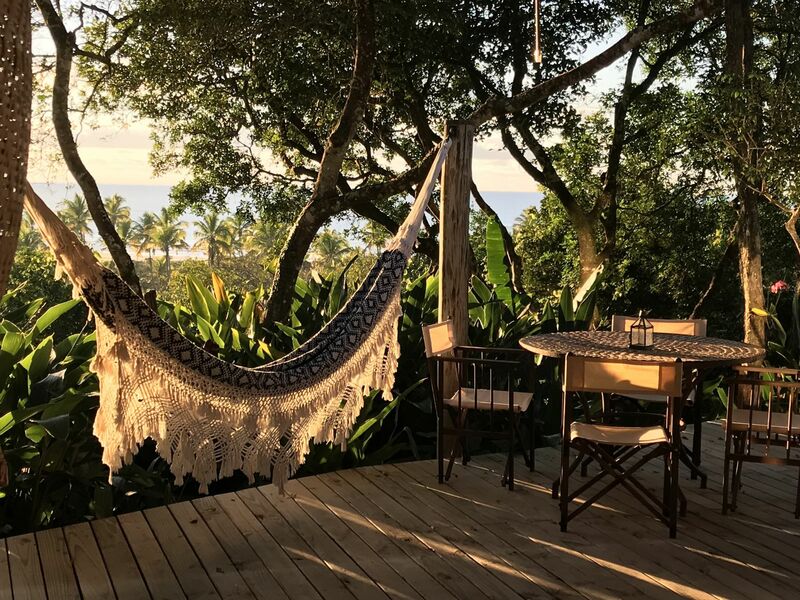 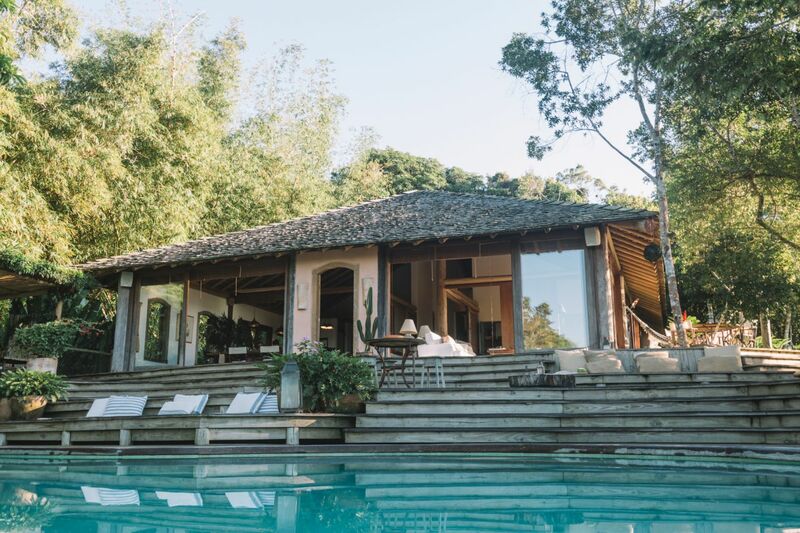 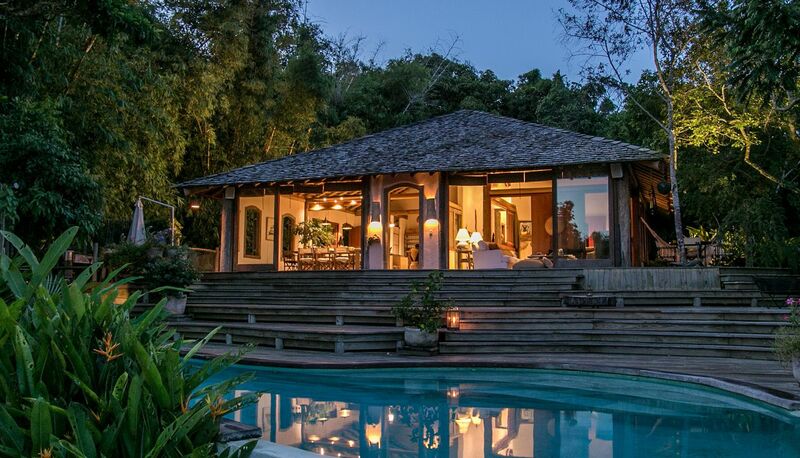 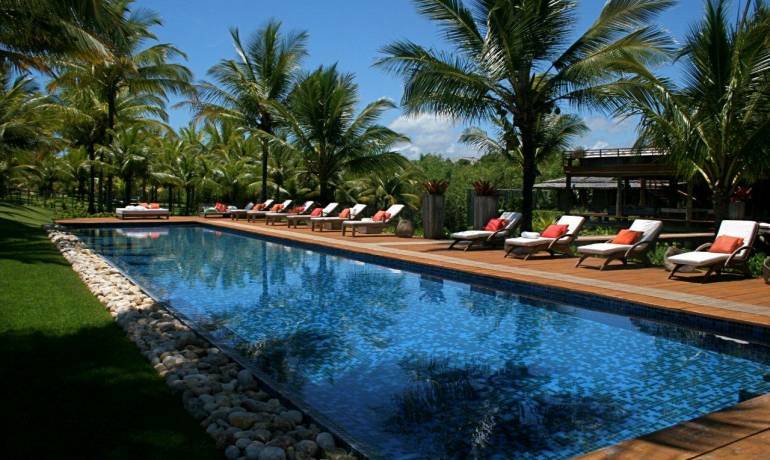 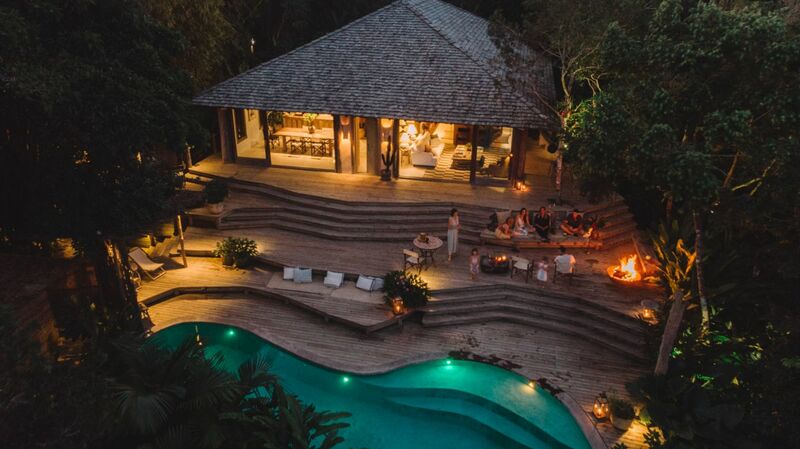 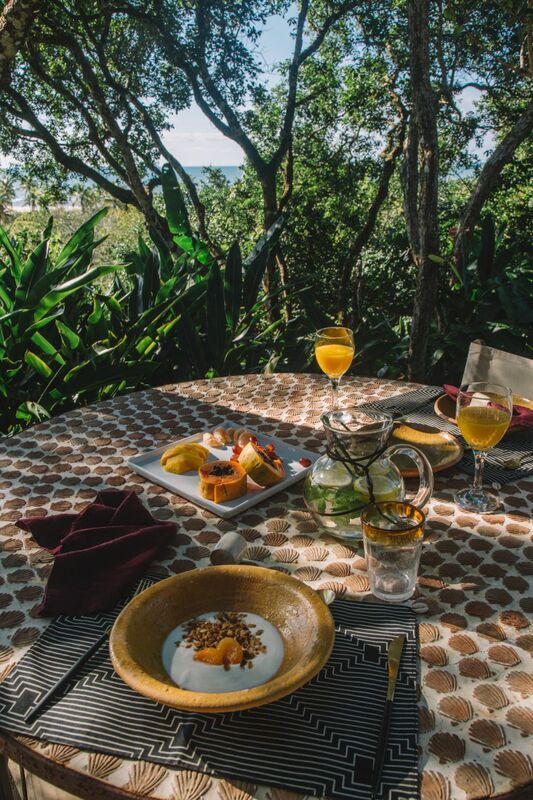 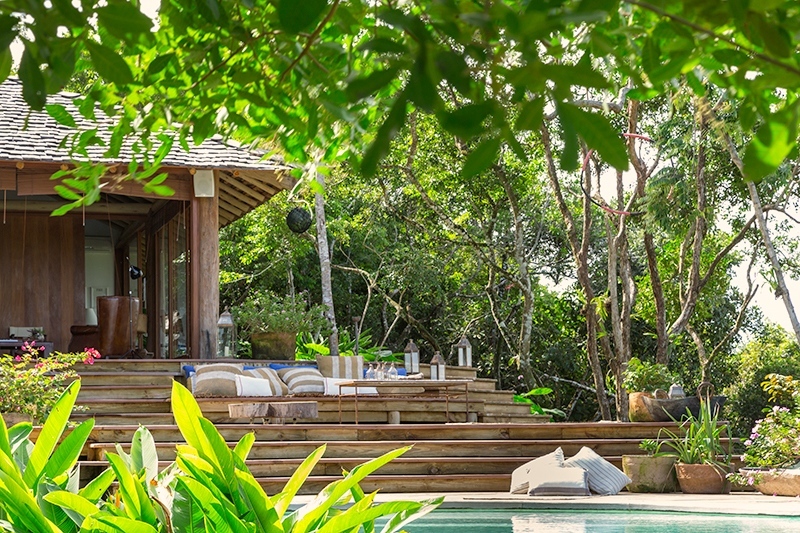 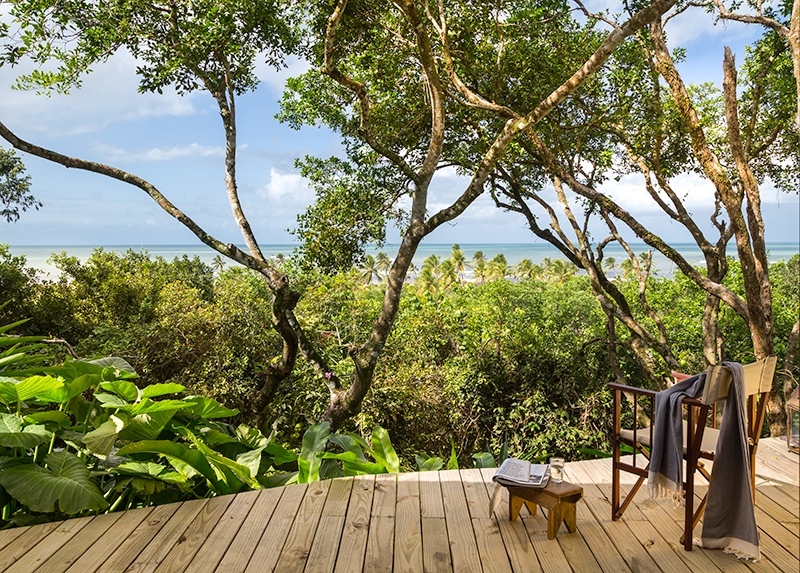 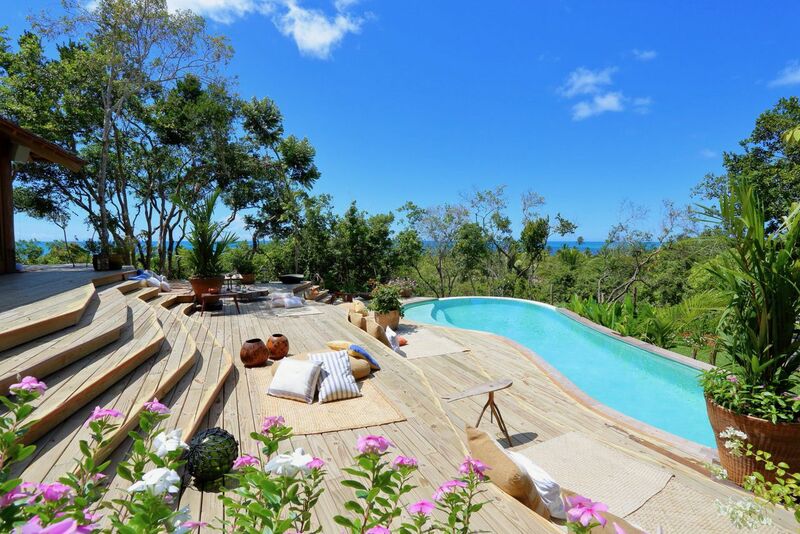 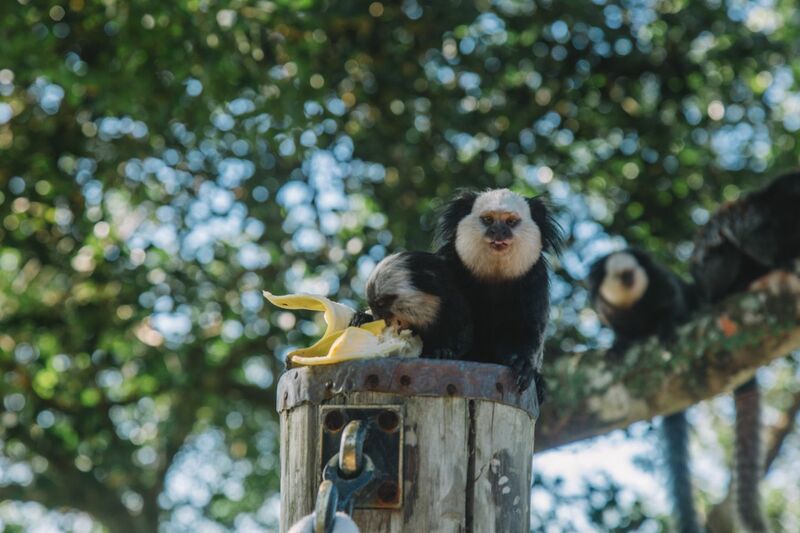 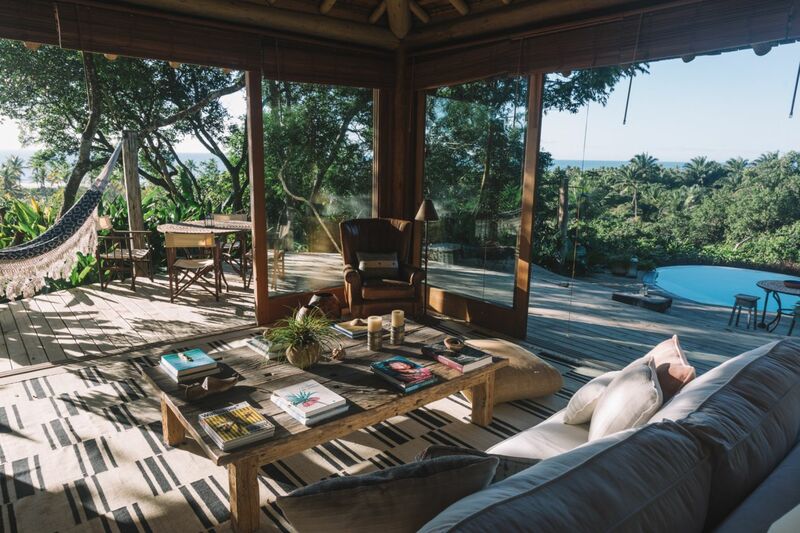 Our Trancoso villa 27 is located at the small street that connects the Quadrado to Coqueiros beach, an oasis of quietude in the middle of an incredible natural setting. 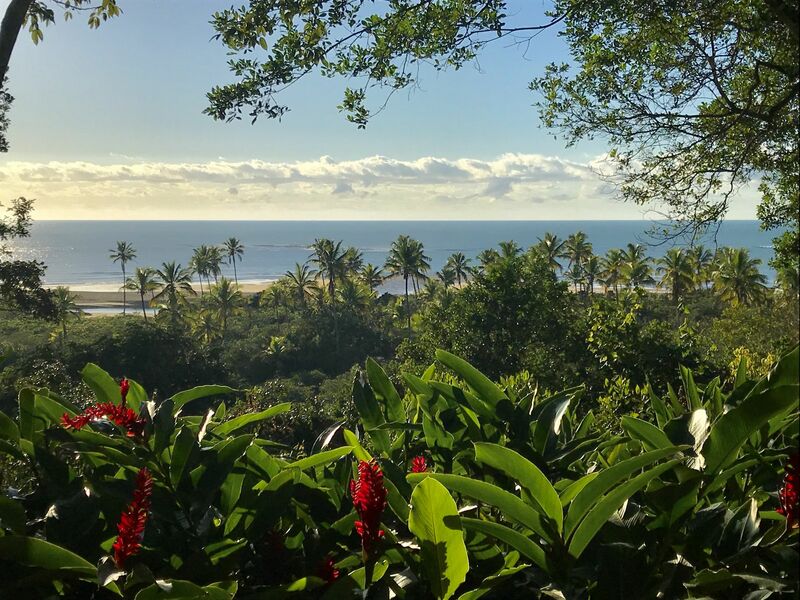 Its location is perfect for those who are seeking a place to stay close to the Quadrado festive environment and just a few minutes away to the beach – with total privacy and an amazing ocean view. 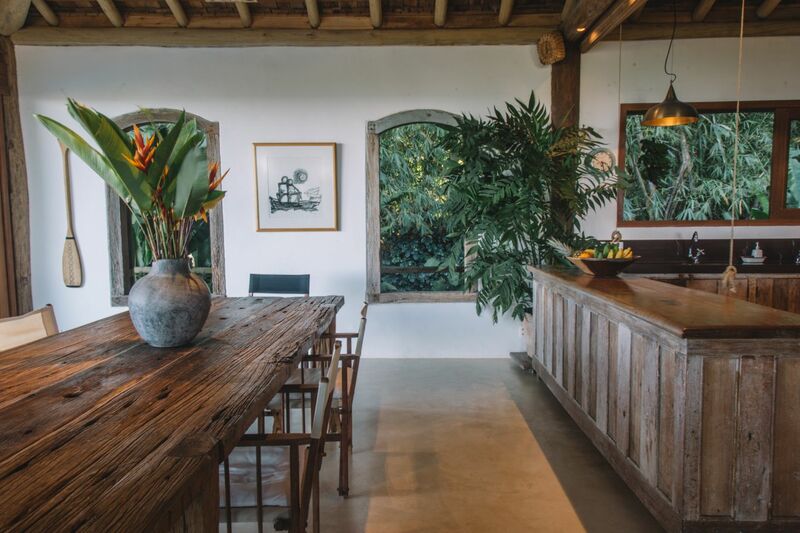 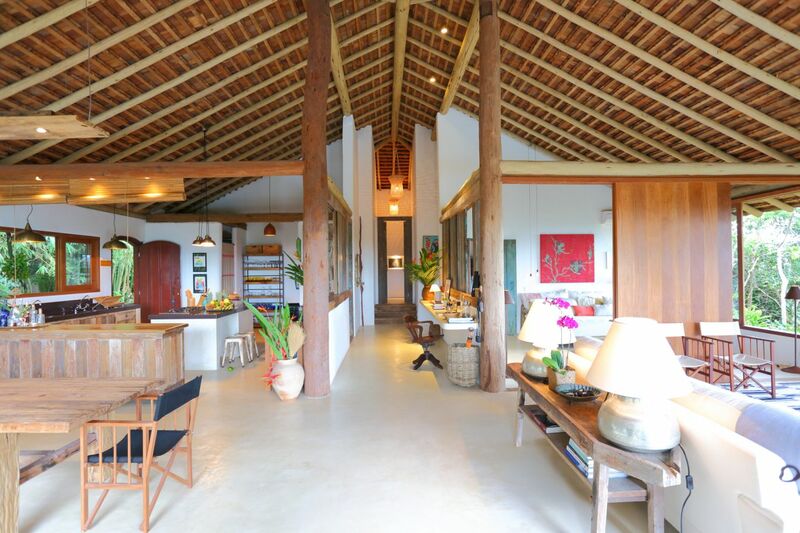 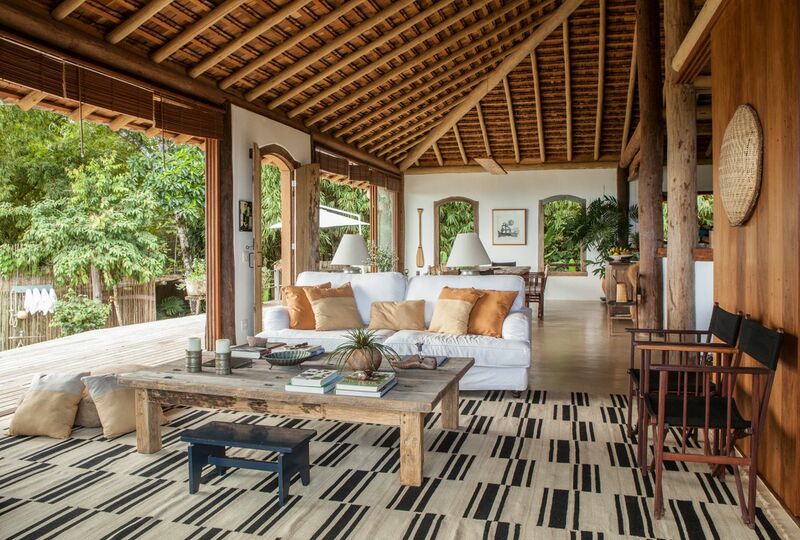 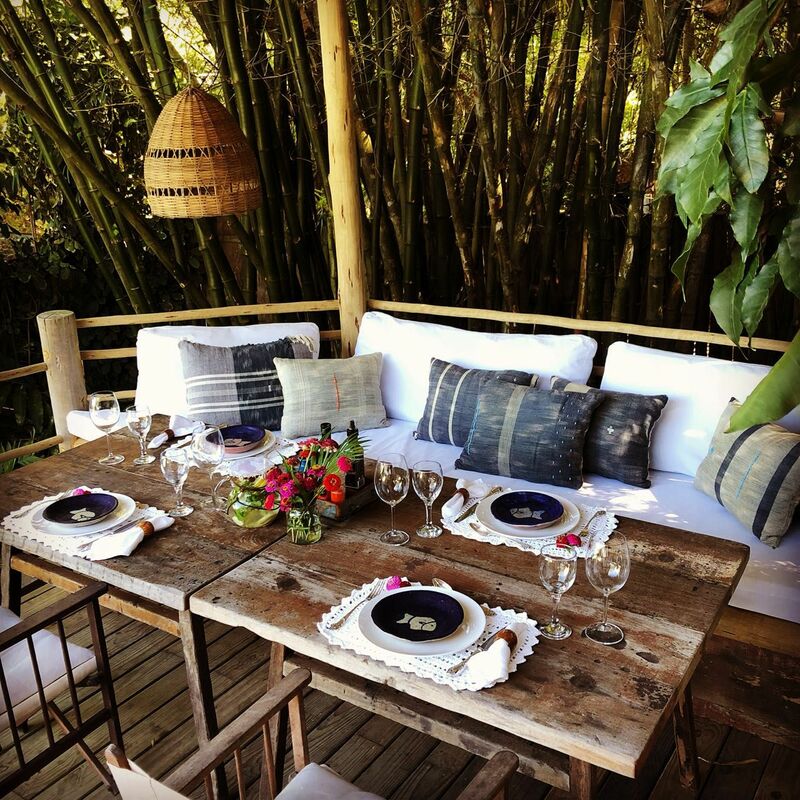 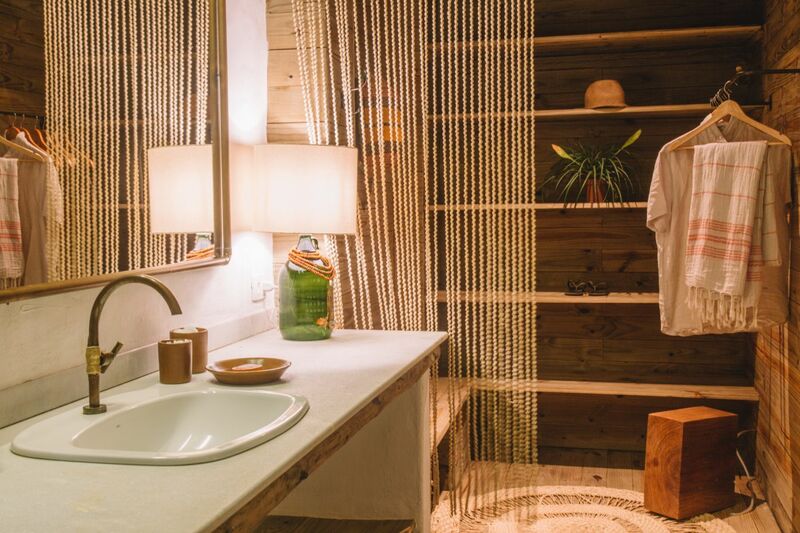 One of the most charming houses in Trancoso, its furniture was very well selected, and as a result is a stylish and cozy house where every space is in harmony one with another. 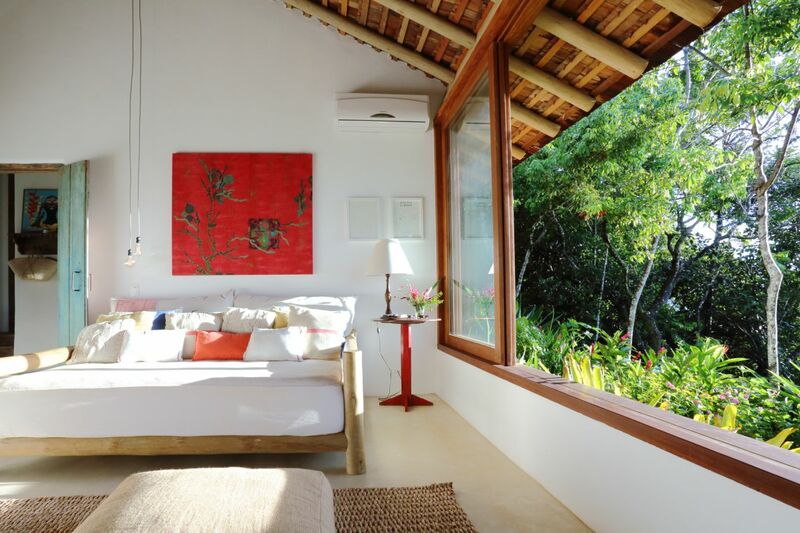 Its living room can be totally opened and the balcony with its wooden deck gives access to the swimming pool where the guests can appreciate the ocean view in front of the house. 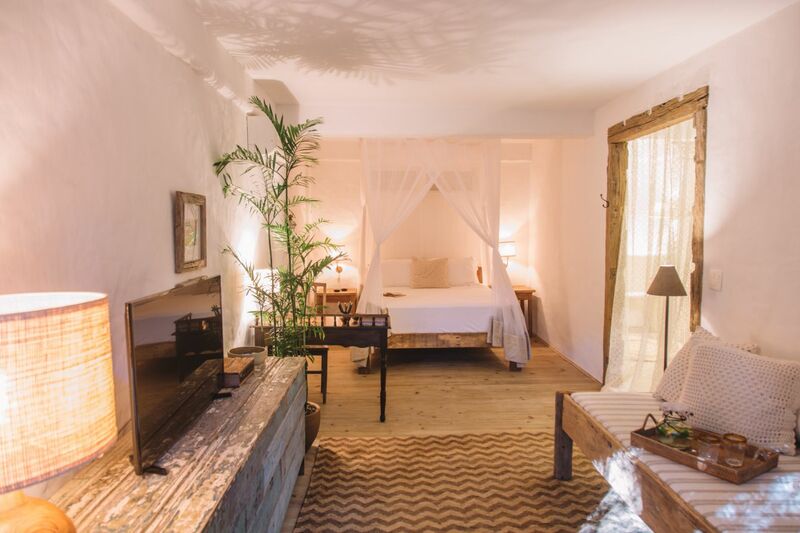 Each one of its 5 very well decorated suites boasts a comfortable and airy environment, making the decision on where to relax even difficult. 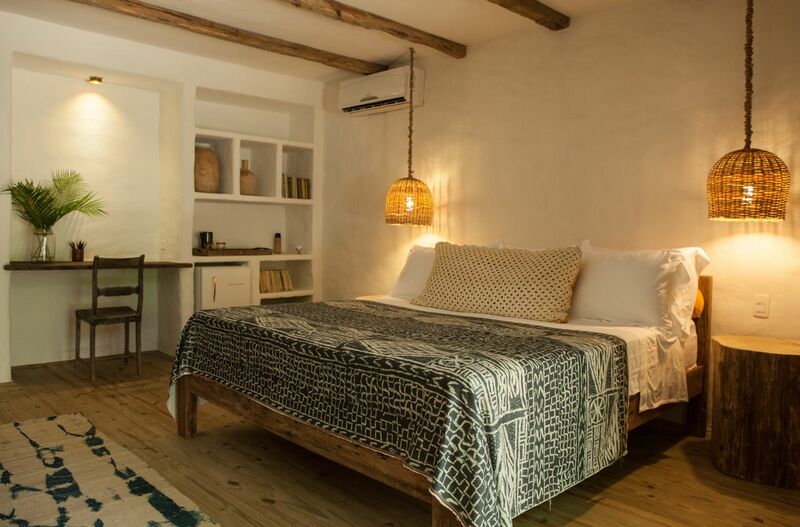 Villa 27 is located 2 minutes walking from the Quadrado.